Best way is use Google Keep. Download from play store and sign in. Might be because of the poor signal for the Jio SIM. Can you move somewhere where you have a good signal strength and try calling again? If it is not working, enable and disable airplane mode and try again. You might be having network issues in your area. Can you check it from a different location? Sorry to hear that. 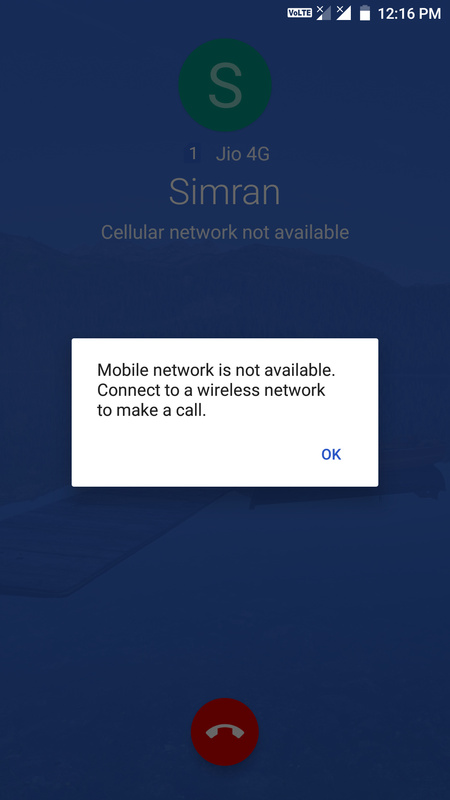 Can you able to use internet on the Jio SIM while this issue happens? issue is with only jio? Hi, In my home in android 7 versions signal fluctuations, strength is good but after update Jio network fluctuations are more. With which sim operator you are facing this issue?